We want you to know we are honored to have you as a part of our Atlanta Natural Health family! In February, we are focusing on self-love and self-care. 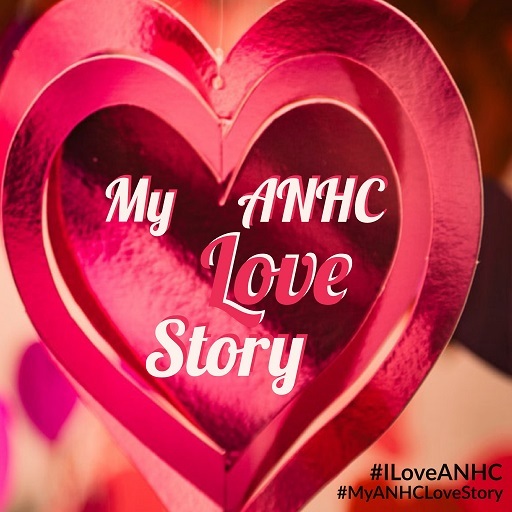 Since we are a part of your self care, would you please share your experience here at ANHC? We are interested in hearing about how ANHC has empowered you to transform your health! You certainly are welcome to remain anonymous if you wish, we will never share your information without your consent. -How has your health changed? Someone told you about our office, who do you know who may benefit from hearing your story?